As it turns out, some tigers have a hard time forgiving. 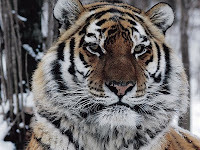 There is a new book out by John Vaillant called The Tiger. 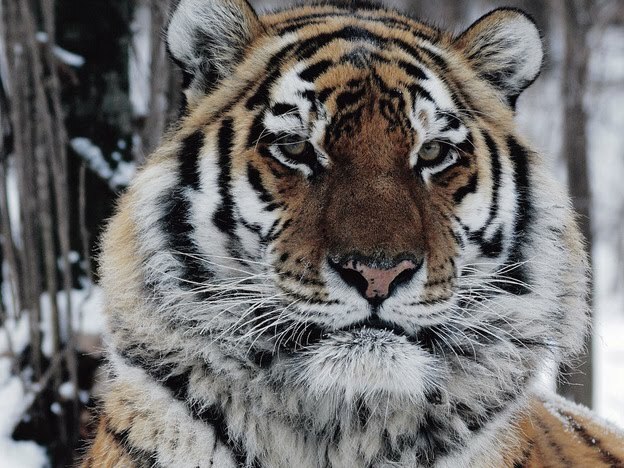 One part of the story involves an Amur (Siberian) tiger who was wronged by a human. The man shot the tiger without killing him, and then took the tiger’s kill. After a period of time, the tiger tracked down the man in his cabin, destroyed anything with the man’s scent on it, and then killed him. It is a primal and extreme version of a drama and an emotion that happens every day in the human arena. We humans hold grudges. We remember wrongs. We seek revenge. We struggle to forgive. And sometimes we rise above it. My friend Brad has just been wounded by his family of origin. Again. For the 100th time his parents and siblings have found a way to stick the knife in, this time by not inviting him into a conversation that involved the whole family. Rather than exact some sort of revenge, or nurse his resentments, Brad did the harder thing. Over the course of a few days, he looked squarely at the hurt and allowed himself to feel the grief. He didn’t hide his feelings from the family. He took a few walks and received the support of friends. It took time and energy. Following call always does. But he did the work, and now he has been able to re-engage the family in a way that is nothing short of inspiring to me. Where anger and revenge would be understandable, I see grace and even support of his family. such an outrage, but you were right. by us to save us from them. With whom are you angry? Is there work you need to do? Are you called to forgive yet? Forgiveness is never about condoning a behavior. Rather, it is about not allowing the behavior that wronged you/a person to continue to have power over your life. The words of Christ on the cross are helpful for me. "Forgive them, they know not what they do."